Distracted drivers in New York would be held accountable under a bipartisan bill proposed in Albany. 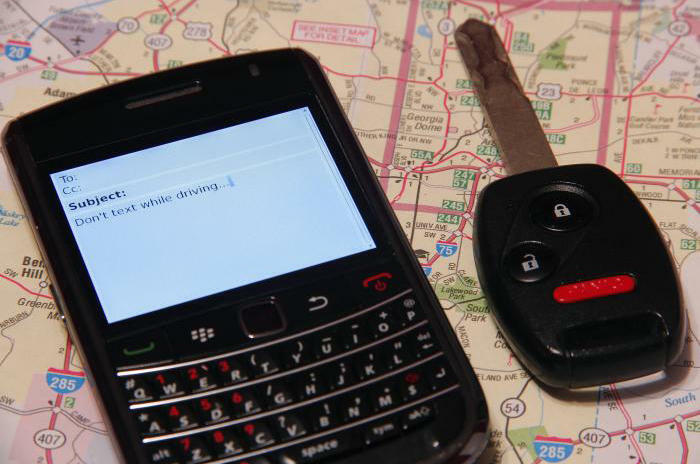 It would allow police to use a so-called "Textalyzer" to examine mobile devices at a crash site. Ben Lieberman, co-founder of Distracted Operators Risk Casualties, says distracted driving is taking a toll on par or worse than drunk driving. But Lieberaman says accessing phone records is a lengthy process that reveals little. "Right now we know that anything people are doing outside the car they're doing inside the car. So if you're web browsing, if you're on social media, or even if you're emailing, those things don't appear on a phone record," Lieberman said. "Texting and phone calls is all you can get on a phone record." The Westchester resident became an advocate after his 19-year-old son was killed by a distracted driver. He says the new technology would only show illegal cell phone usage while driving not content or personal information. The legislation strictly limits textalyzer usage to property damage and personal injury crashes.